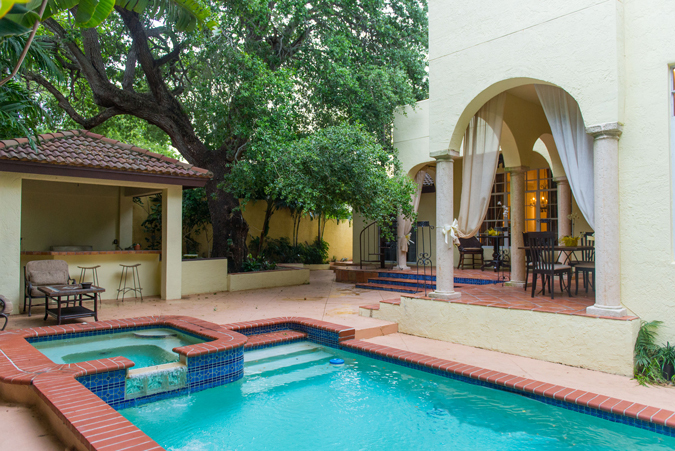 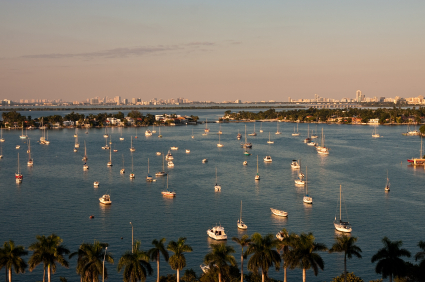 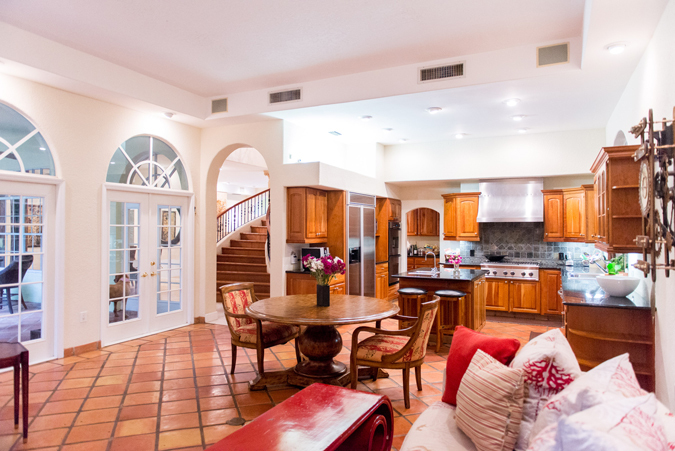 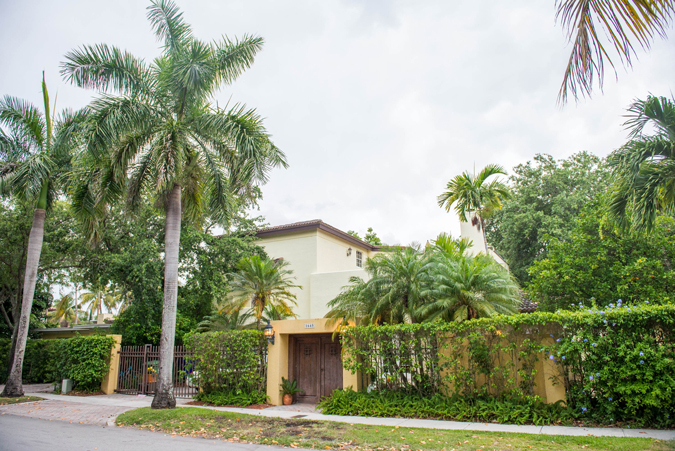 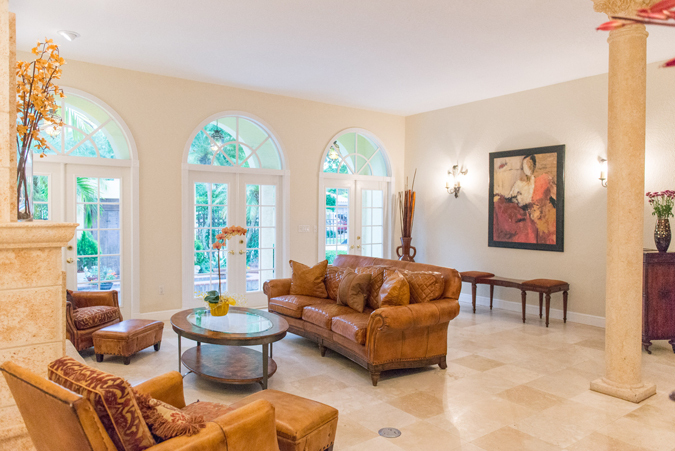 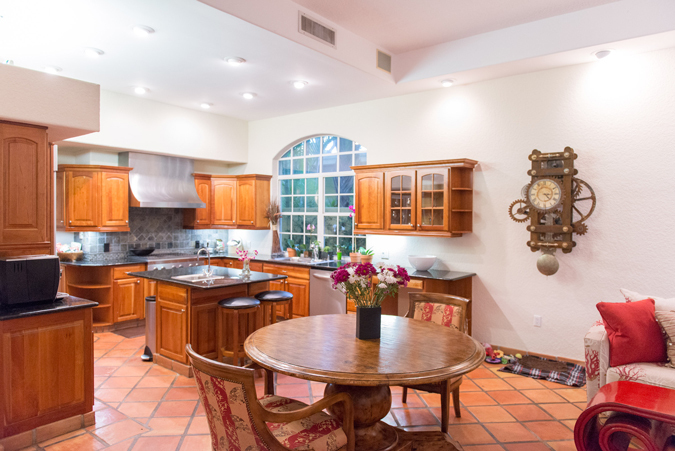 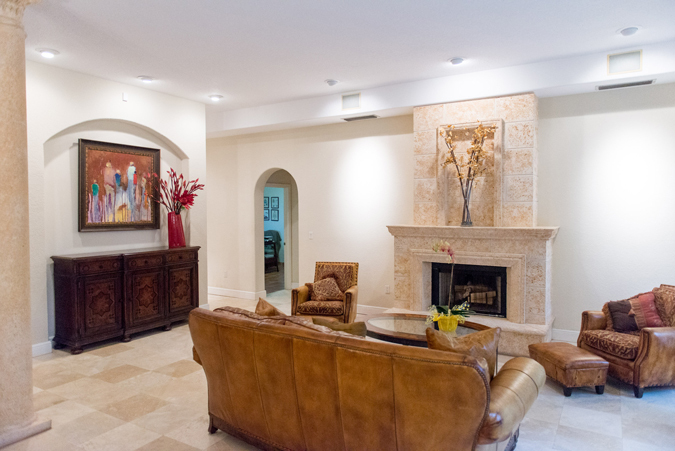 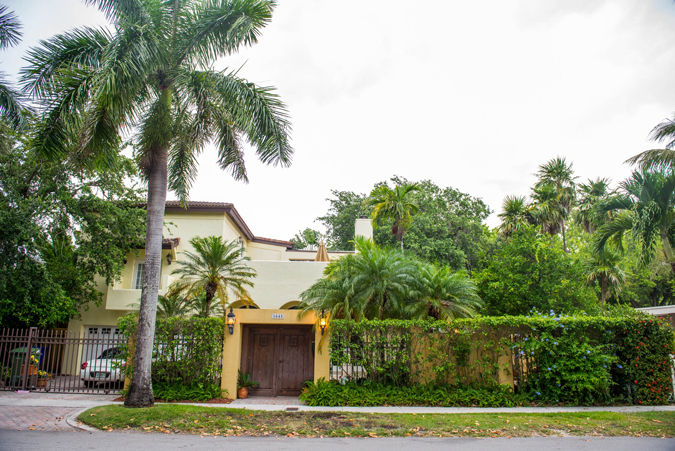 Classical architecture with clean lines, crisp details and an open floor plan compose this spectacularly renovated Coconut Grove home, beautifully re-built in 1993 by a well-respected builder as his personal home. 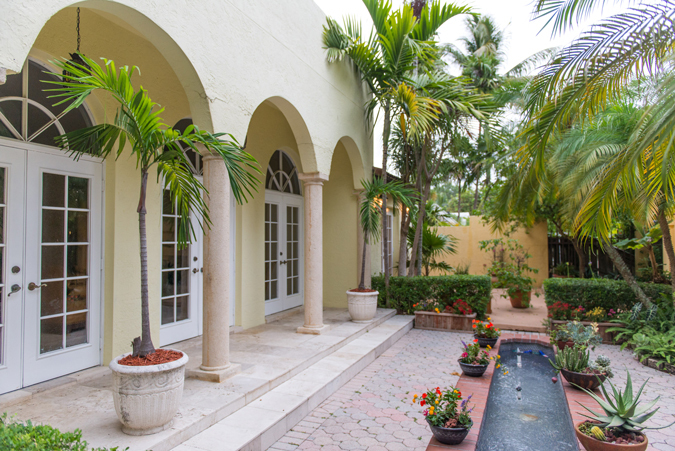 Rustic-wood doors create a striking entry to the peaceful fountain courtyard that fronts the house. 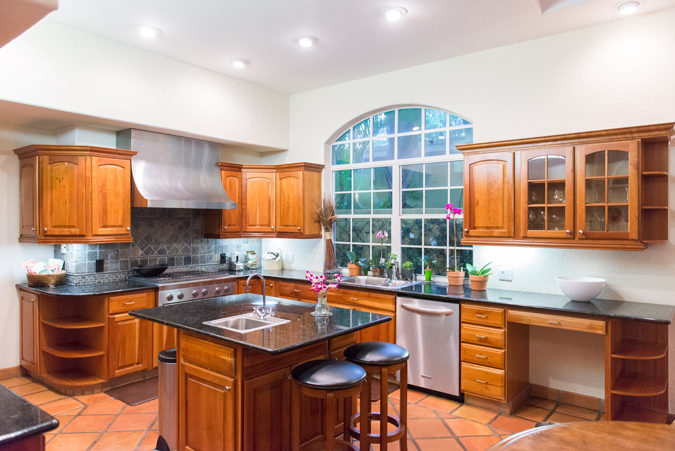 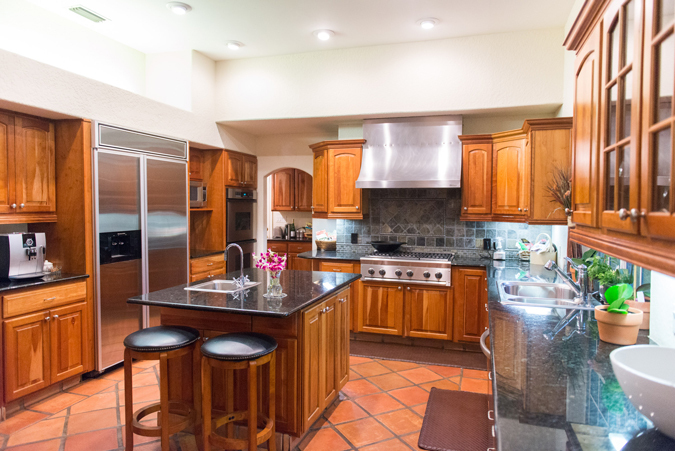 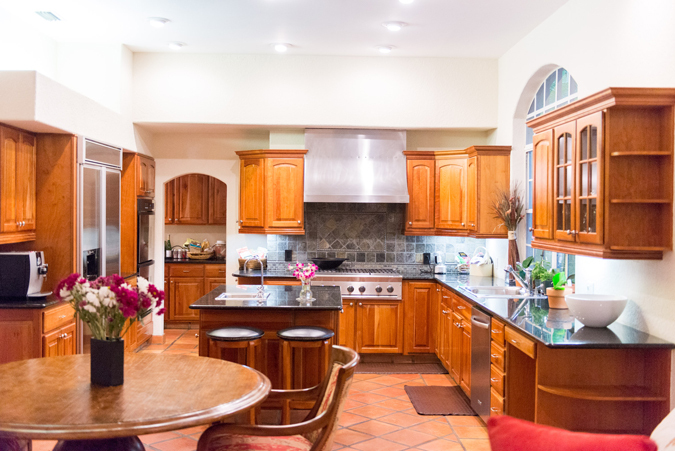 Fabulous kitchen with gas stove and stainless steel appliances adjoins large light-filled family room. 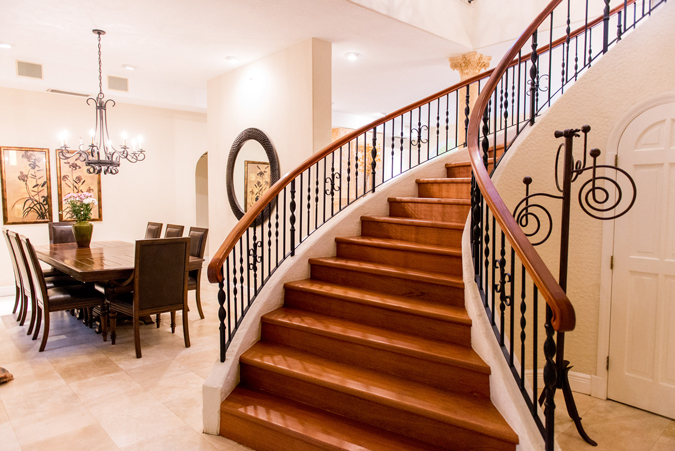 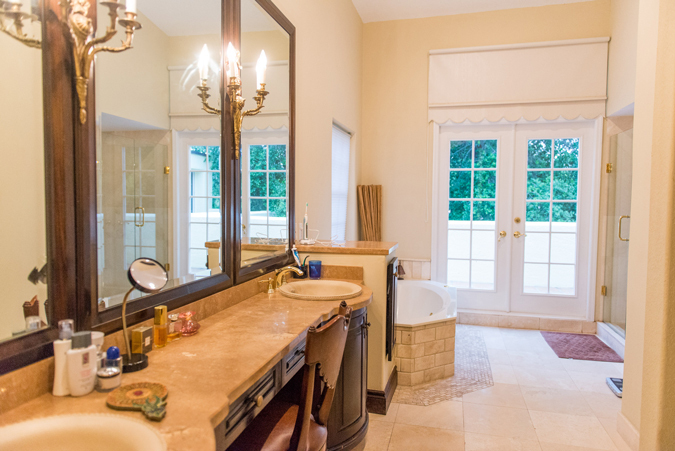 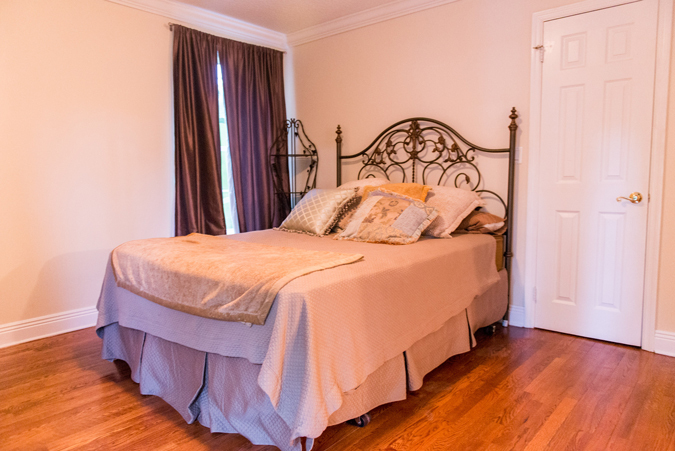 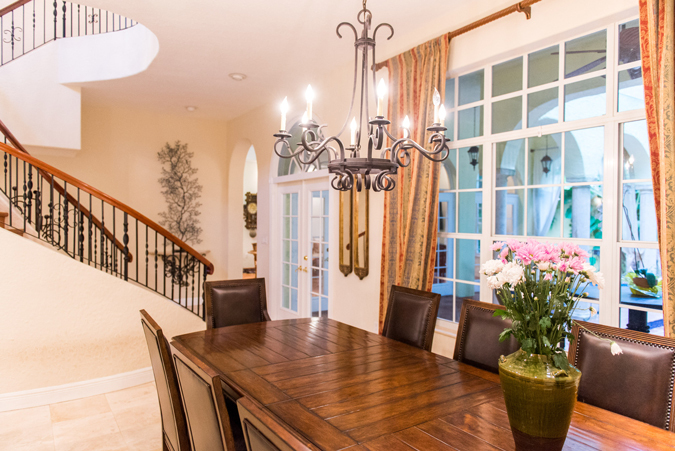 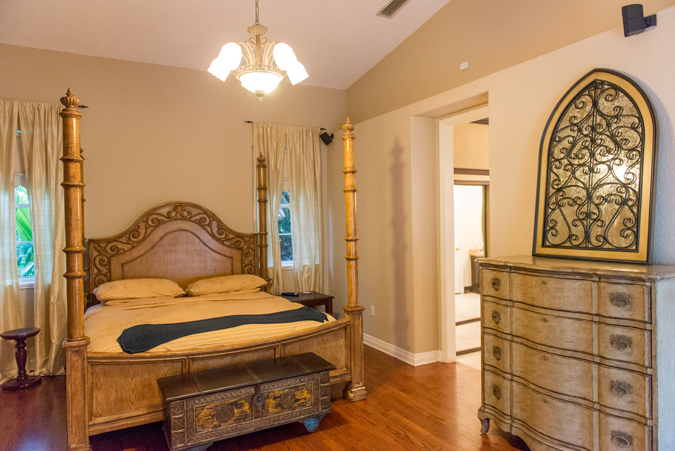 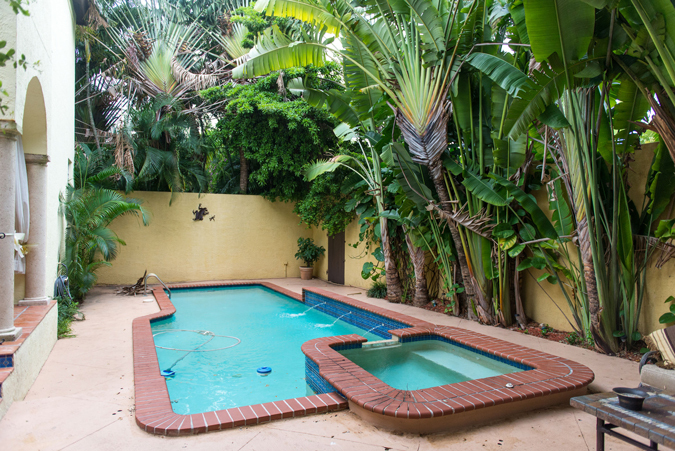 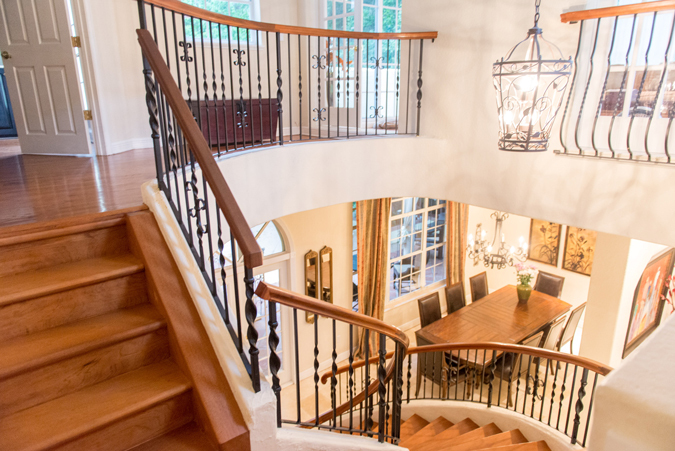 Gracious upstairs master suite has his/her closets, sun room and a large balcony with spiral staircase to the pool. 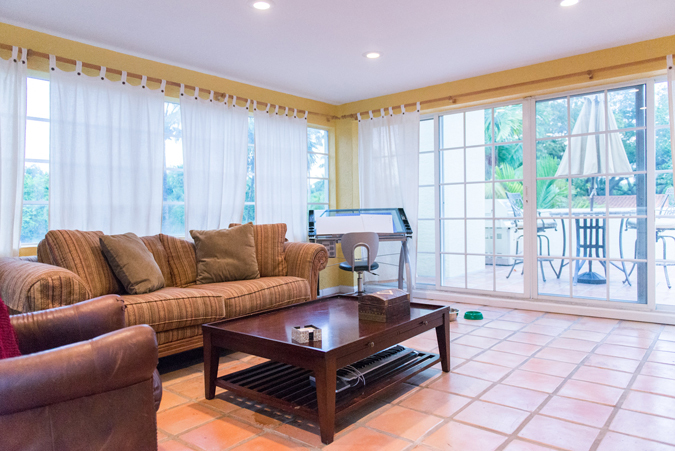 Marble/wood floors, covered terrace with summer kitchen and bonus room perfect for playroom or gym complete the perfect picture.